A few markets in Madrid have turned into more gastronomic markets. It’s all about markets, where you can not only buy fresh produce, but where you can also have something to eat. Some of these markets attract a lot of people. 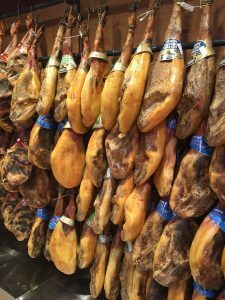 If you are a local, these markets are a perfect place to meet friends for a vermouth and some tapas. Whether you live in the city, or whether you are only visiting for a few days, you must definitely pay one of these markets a visit, to enjoy the terrific atmosphere and taste some good food. 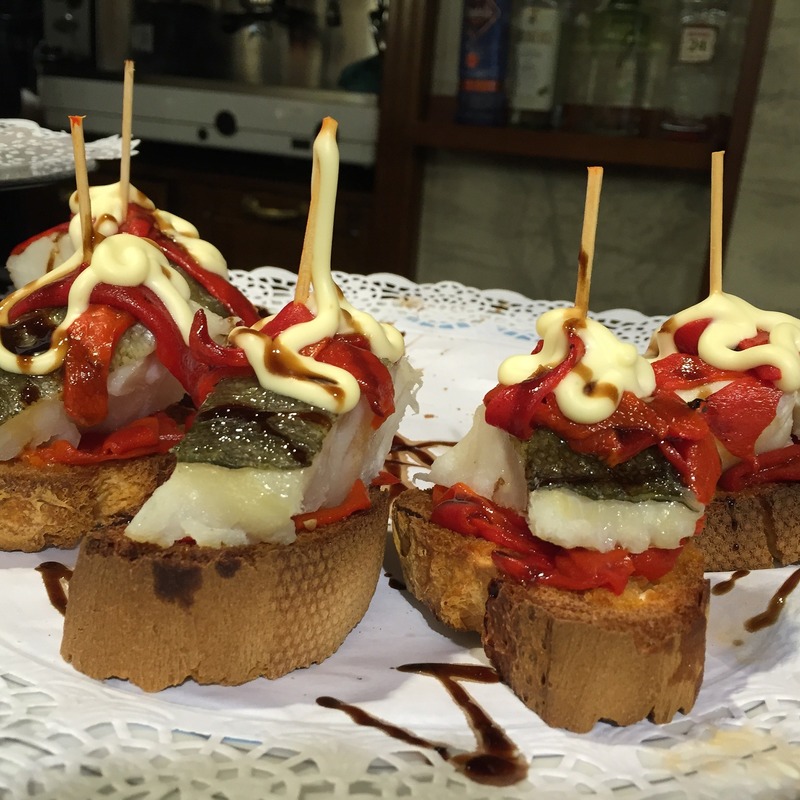 The team from ShMadrid believes that going to Madrid’s markets for tapas is an excellent idea. The markets of the capital have been renewed to attract a new audience and to survive their competition with supermarkets. The culinary offer ranges from most traditional to new and trendy.  The most famous and emblematic market without a doubt, is the Mercado de San Miguel (San Miguel Square, without house number). Located near the Plaza Mayor, it was opened more than a 100 years ago, and it still retains its original iron structure from the early twentieth century. In 2009 they finished remodeling. Original elements have been preserved, and then it had the intention of changing the concept of the everyday, classic market into a food market. Thanks to this new concept, the Mercado de San Miguel has become a very popular place for both locals and tourists. 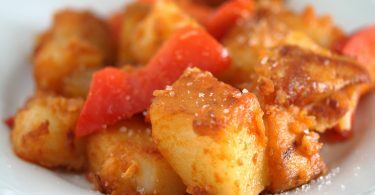 The gastronomic offer mostly consists of tapas, and there are several stalls where they serve food and drinks. If you want to enjoy one of the best locations in the city and grab a bite to eat, you can’t miss this market. If you want to avoid the crowds though, don’t go during the weekend (at midday) or during the week (in the afternoons and the hours after work). 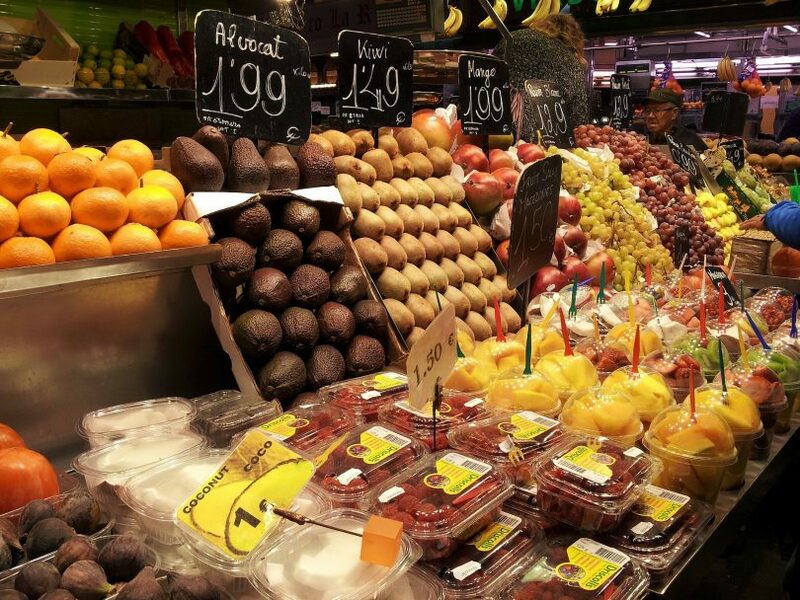 Another popular food market in the capital is the Mercado de San Antón (Calle Augusto Figueroa, 24B). 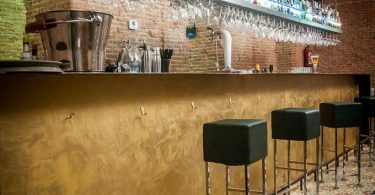 It is located in the neighbourhood of Chueca, and ever since a few years ago, it is the perfect spot to buy and taste quality products. The market has been renovated into a very modern space, ideal to enjoy an international gastronomic offer and to discover new products. The restaurant terrace on the roof of the market undoubtedly attracts many hungry visitors looking for a place to unwind. And although it is perfect for warm summer nights, you can actually spend some time at the terrace on the roof at any time during the year. Another market that has recently become fashionable, is the Mercado de San Ildefonso (Calle Fuencarral, 57). It can also be found in the neighbourhood of Chueca, and you can still feel the essence of the old market from the nineteenth century here. It now has a modern style and delightful atmosphere.  The Mercado de San Ildefonso is an open street market, like those you can find in other big cities, such as London and Berlin, but now it’s in the center of Madrid. It has a wide range of culinary options, with 20 different restaurants, 3 bars and 2 terraces. It’s an ideal place to go to for an aperitif and tapas, and you will surely find yourself in one of the coolest places in the capital. Would you convert a traditional market into a food market to save the market?